The other day I posted about enduro riding techniques. This post is all about adventure riding skills. One set of resources is the video viewer above. It contains an entire playlist of 26 videos on adventure motorcycle riding brought to you by Offroad Fanatic, which seems to be the YouTube face of South African driver development school, ADA. I’ll also add a throttle control tip that I learned from former AMA national champion, Rich Oliver, who runs Mystery School, a training facility in central California. Hold the throttle like you hold a screwdriver. This will give you greater precision and enable you to roll the power on in finer increments. It will also force your elbows out and up, which will give you better control. All the videos in the above playlist are listed (with links) after the jump. So you can either use the list as a guide and skip through videos in the viewer above or use the links to open the videos individually in new browser windows. Ride along with Kevin Richardson and GoPro to see lions up close and personal. It’s amazing to see a person with such a close relationship with the lions he raised as young. Kevin works to preserve and restore the dwindling habitats of these big cats. By his estimation there will be no lions left in the wild if habitat loss carries on at its current rate. This year marks the 50th anniversary of Porsche’s dynamic and durable 911. Despite being a tarmac legend, the 911 did venture off-road on occasion. 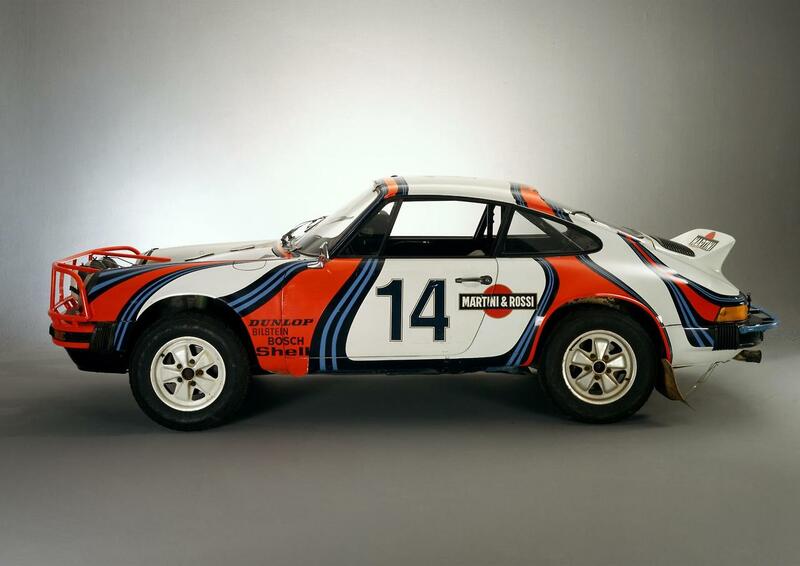 Case in point, this Porsche 911 SC ‘Safari’, designed for the 1978 East Africa Rally with long-travel suspension, bull bar, classic Martini & Rossi livery, and a locking rear differential. Despite being two-wheel-drive, having the engine (and weight) out back over the drive wheels, made it potent off-road performer. The ‘Safari’ was displayed at this year’s Goodwood Festival of Speed in conjunction with the 911’s 50th anniversary celebration. Here’s a press release from Porsche describing the car and the rally.